I remember the day I got it. It was a cold day in November, newly released. My family and I had been meandering through a store that no longer exists. And there it was in all it’s glory. Snowed In, by Hanson. Sitting next to it was their first home movie on VHS, Tulsa, Tokyo, and the Middle of Nowhere. It was a tween’s dream in 1997 to own both. And that I did. I wore out that VHS like you wouldn’t believe. My husband should be very glad that we don’t own a VHS player, otherwise I would nostalgically play it a few times a year. 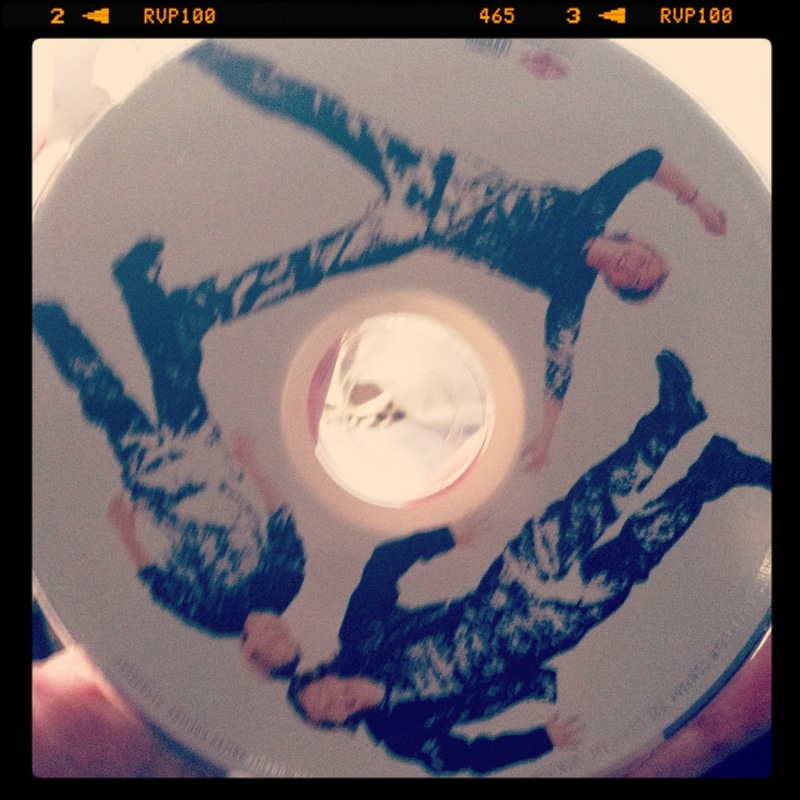 The CD, however, has held up very nicely. I was eleven when I purchased it and have since made such great memories with it that it’s now a sacred thing to me. That year when we decorated our tree, my mom let me put it in and we listened to it together as a family – jamming out, I might add – and it was the first year we ever listened to Christmas music while decorating (as I recall). We made it a family tradition from that year on to listen to Hanson’s Snowed In album while doing so. I’ll never forget how surprised I was at how everyone (well, my mom, really) enjoyed it so much that first year, really bringing us together. The first Christmas season spent out of my family home in 2008, David and I bought a 4ft tree and I told him I had one rule. We had to listen to Hanson. While he grumbled at first, he knew how much it meant to me. The following year when we lived with his parents, I helped his mom decorate her tree. She played her Amy Grant and I got to listen to my Hanson. It’s such a simple phone call, but one I actually cherish. It makes me both happy and sad all at the same time. Sad of course that I’m not there and thinking of how our family dynamics have changed since that first time we played it, but happy the tradition continues to live on in the family even though I’m not there. Every December, I pull out this CD or listen to it on my iPod and absolutely relish in the sounds before the music has actually started on the first track. It sounds like an old record scratching…and then in comes the piano and snapping. Those sounds take me back instantly and fill me with so much joy that I just can’t describe. Hope everyone is enjoying their Holiday season so far!